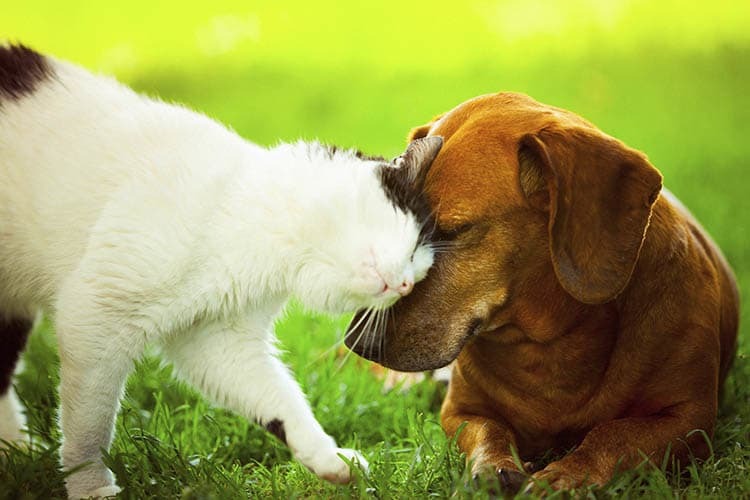 Whether your pets have fur, feathers, or scales, they are welcome members of the community at Springs at Hurstbourne. We allow cats, dogs, birds, reptiles, fresh and saltwater fish, small furry animals, and most exotic pets to our luxury apartments. We go out of our way to provide a livable setting for your pets, both inside our townhome-style apartments and within our community. Each of our studio, one, two, and three bedroom apartments is equipped with central heating and air conditioning, so you can easily control the temperature for your indoor pets. Plus, you and your dog can take advantage of our on-site pet park and pet spa area. Additionally, we’ve partnered with PooPrints, a DNA-based pet waste management company, to maintain our beautiful community grounds. For more information about our pet-friendly apartments for rent in Louisville, KY or to schedule your tour, contact the leasing experts at Springs at Hurstbourne​ today.